The return of Doug Hoyer is about to be actualized. He came from Edmonton a few months back, and ingratiated himself on a crowd who didn’t know what to expect. He played, sold a bunch of CDs, promised to come back, and has fulfilled his promise by booking this date with Michael Rault. Rault, another Edmontonian, will be making his first appearance at Phog. 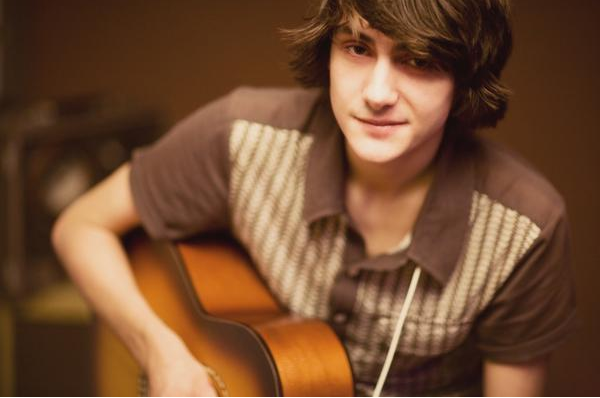 To give his stuff a listen, head over to his myspace page. Octoberman returns, downsized, as a solo or duo (yet to be decided). This is always an impressive performer, with or without accompaniment. 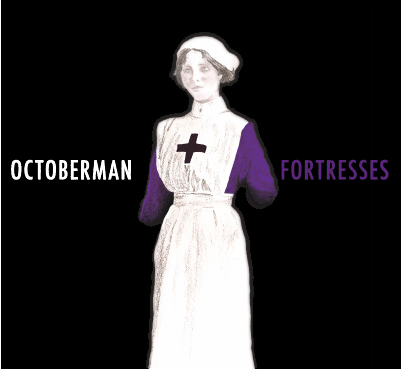 iTunes picked Octoberman’s first single off of Fortresses, “Trapped In The New Scene”, as their Single of the Week! Listen to the stuff on HIS website.